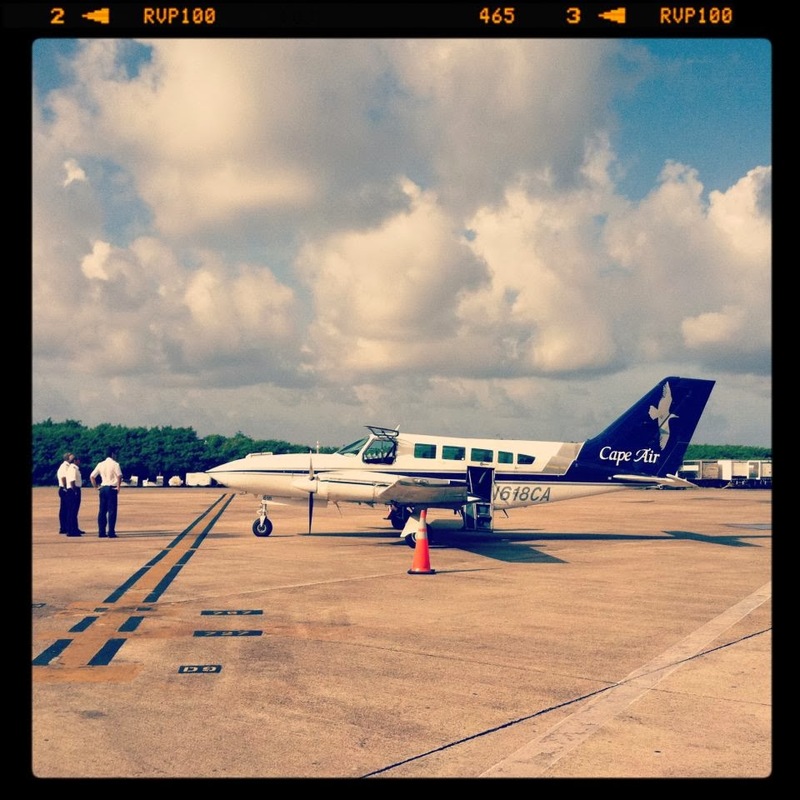 St. Thomas to Puerto Rico in 30 minuets on Cape Air! I am off to Lexington, Kentucky for a few days to celebrate my grandmas 90th birthday but first a night in Puerto Rico. I wanted to wander the streets of Old San Juan again and stop at my favorite shop to pick up some more rope soled shoes and swing by the Ralph Lauren outlet. I stayed at the San Juan International Hostel and it was truly great. The rooms were small but not many guests where staying there at the time so I was able to hog the fan AND the internet worked in the dorm rooms, which I have learned is not always the case with hostels. All the guests were welcoming and had fascinating stories about their travels, we became a quick bunch of friends.